CSI has promoted Paul Griffin to the newly developed role of Key Accounts Manager for their pest control division effective November 5, 2018. 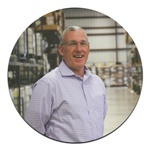 Paul has been with CSI for eight years and has more than 20 years of industry experience. 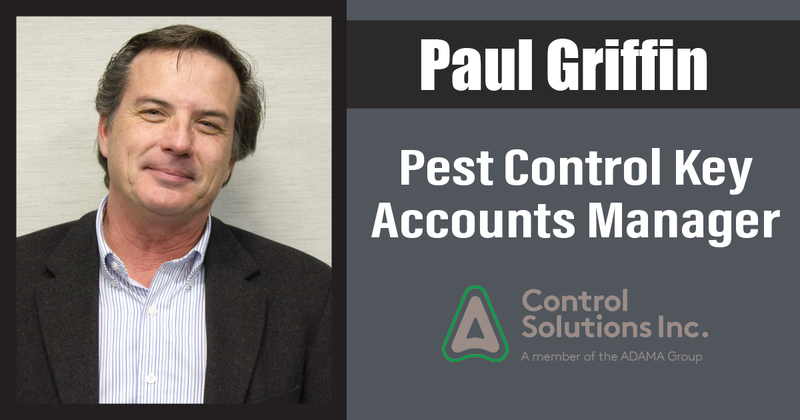 In his new role, Paul, who will be based in O’Fallon, Missouri, will support the key distribution partners and targeted pest control providers in the market place. His role will also include supporting all CSI national initiatives and strategies to the larger PMP companies.